This two-tone and silky feel scarf can be worn in several different ways. 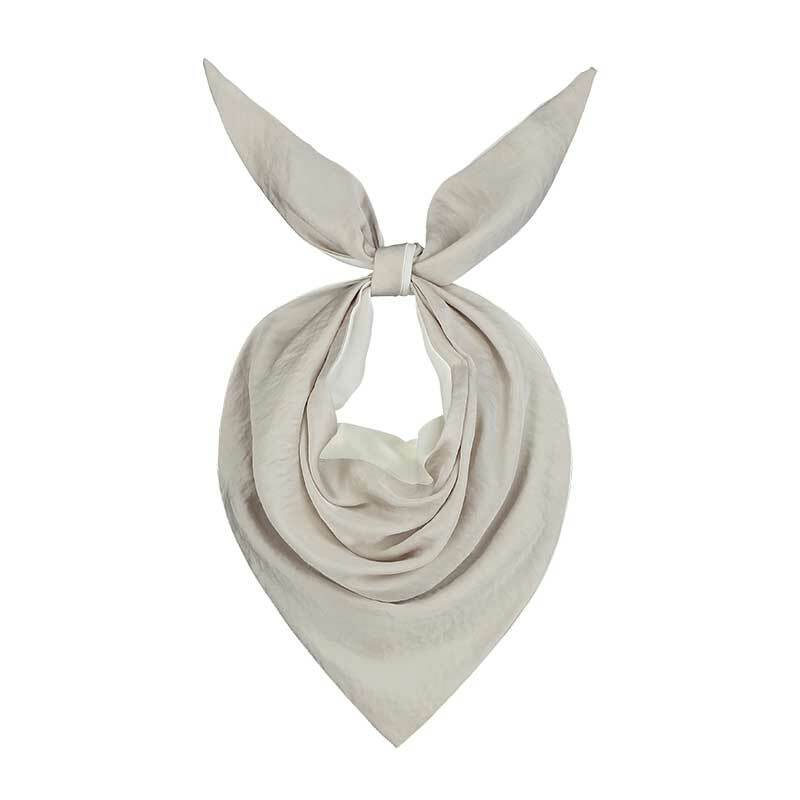 Tie it on your favourite purse, knotted as a cute bandeau top or make it really playful as a fun bun scarf. See the video below to tie your scarf “the other way around”.